Third times the charm, so Cátia, Cristina and me are going to buddy read again. I think it will be good, because even though I am still blissfully unspoiled for the book, it seems there will be loads that needs talking about. This one I will read with Cátia as well! I am excited. After that one, I will have read all of Matson’s books – such an accomplishment! 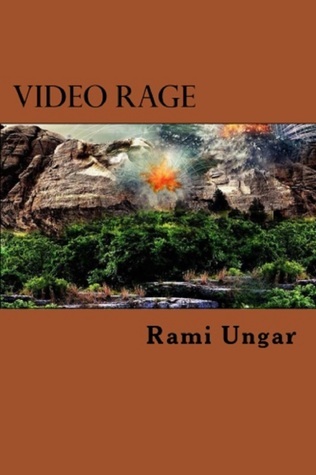 It is the second book in the Reborn City series (you can read my first review here) and Rami was kind enough to send me a copy of the sequel, which is officially being released today – HAPPY BOOK BIRTHDAY! If you want to know more about the books and where to order them, just click here. 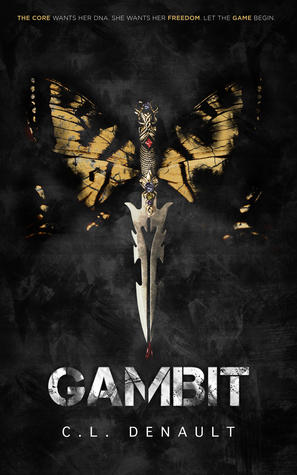 I’ve been meaning to read this for a while and then I saw that it’s still on NetGalley and I got approved – yipi! I already started it and really like it so far – the Scottish vibes are definitely fun. 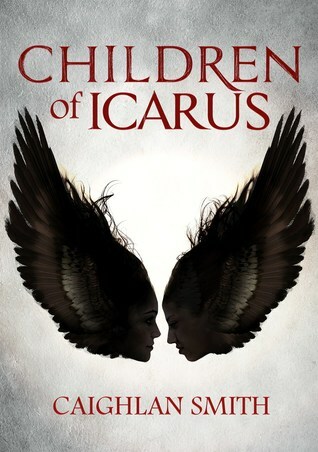 I need to catch up on some of my arcs, so I want to read it this month, but the review will probably go online in July. Does that make sense? I just want it to be closer to the actual release. While I like the premise of the arc, the publisher doesn’t provide a kindle copy, so I have to read it on my laptop and am not happy about that at all. That’s right! I FINALLY ORDERED A BOOK SUBSCRIPTION BOX! This month’s theme is Royalty (What book will it be? Maybe My Lady Jane? Maybe Queen of Hearts? The excitement is real!). It’s been announced that there will be a Funko mystery mini as well as original magnetic bookmarks by craftedvan. It’s not too late to order a box and I would love it if you used my referral link if you do want one by clicking here. Also, I got 10% off by using the code NEWMEMBER, so make sure to try that before check out! As always, click on the covers to get redirected to Goodreads for more information! What are you going to read this month? I seem to be sticking to a mix between Contemporary and Fantasy/Dystopian and am really happy with that. Yes to ACOMAF!!! I loved it! I hope you do too! 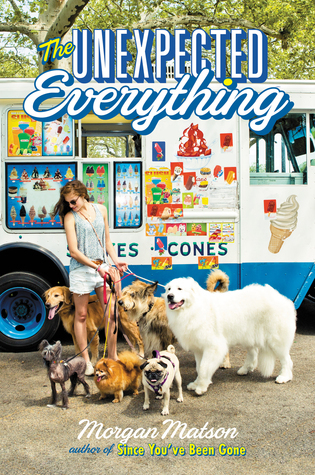 The Unexpected Everything is something I definitely want to get around to reading before the end of the summer… Morgan Matson never fails to disappoint! That’s so true and her books are just the perfect summer reads! Noooo 😦 apparently the author is still writing it, but I need details, like an exact release date kind of detail. I absolutely love it though. Yay! I hope you enjoy Acomaf! Thanks 😀 I bet I will! 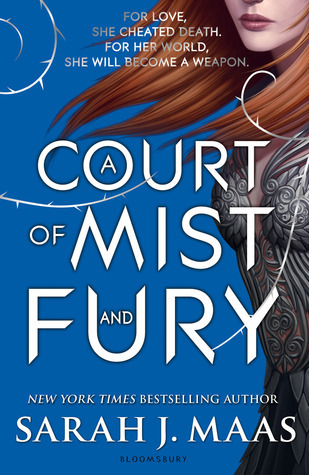 I can’t wait to read A Court of Mist and Fury and The Unexpected Everything. I cancelled by OwlCrate subscription, but I decided to get it again for June because I really liked the theme and item hints. Everyone seems to think it’s going to be My Lady Jane. I am so excited that they’ll work with Funko more often in the future now though. I love all things funko! I had to read almost all arcs on my laptop in the beginning and I hated it. I was so happy when I finally got my kindle (Akinli – that’s what I call him – has stolen my heart within minutes). It does reduce a bit of the comfort that reading usually brings, but I am determined not to let it affect my final verdict. Love the names you chose!!! Especially Luna – that’s awesome! I am currently reading Black Like Me by John Howard Griffin. I am hoping to finish it before my baby is born in a few weeks because I think I might be taking a bit of a reading hiatus soon. Oh yes, you will need your strength for other things. I can’t believe the baby will be there soon. I wish you and your family all the best, as I am sure the time after the birth will be special but exhausting! Classic Twist sounds amazing! And it could also be a sign for My Lady Jane hahaha I am so bad at guessing what is in the boxes. I am really excited to hear your thoughts on the Fairy Loot one though! It was a strong contender for me too. I just laughed at this way longer than appropriate. I think it’s the fact that it’s past midnight and I am really sleepy but that was a good one for sure!